Sunday October 28thSummer has gone and autumn is ruling. Propagation conditions have improved during day time. 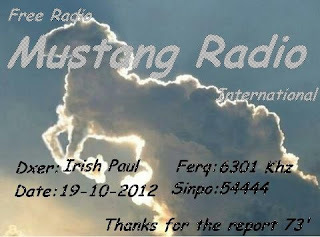 satisfactory and we are confident next Sunday a good signal will be aired over the European air waves. 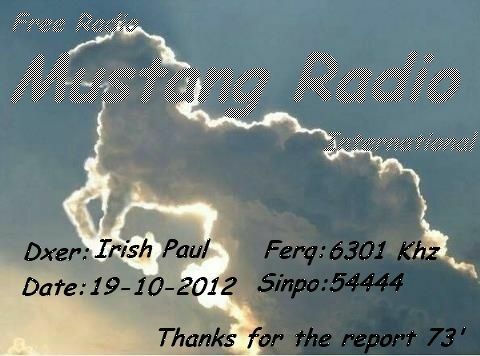 Sunday October 28th FRS-Holland will be on air between 08:52- 14:30 UTC/ 09:52- 15:30 CET. Remember next Sunday winter time comes into force!! Internet StreamThat same day between 14:52- 20:30 UTC/15:52- 21.30 CET will see a full repeat on the Internet. Check on your computer < http://nednl.net:8000/frsh.m3u >. 73s, Peter Verbruggen on behalf of the FRS Team. 6256-17.43 Bogusman Reading Reception Reports And The The. Strong Signal Sinpo 54444. 6266-17.25 Radio Blackbeard Id's And Dance Music. Also Contact Details. Fair Signal Sinpo 34333. Up Until A Couple Of weeks Ago The Last Time This Station was On SW Was The Late 90s Or Early 2000 I Think. 6284-17.43 Radio Luxemburg Id's. Also Music From Dr Hook, Don MC Clean And Roxette. Good Signal Sinpo 43444. Said He Was Using 80 Watts Tonight. 6280-20.35 Elvis And Tipp With Music From The Kinks, The Beatles |And Norman Greenbaum. Also Giving Out Contact Details. Fair Signal, Occasional Fading Sinpo 43323. 6300-8.23 Unid Playing Country And Dutch Music. Good Signal Sinpo 43444. No Id Heard. 6285-16.53 Radio Spaceshuttle With Dance Music. Weak Signal Sinpo 33322. Closed down A Few Minutes Later. Time to expand some activity. 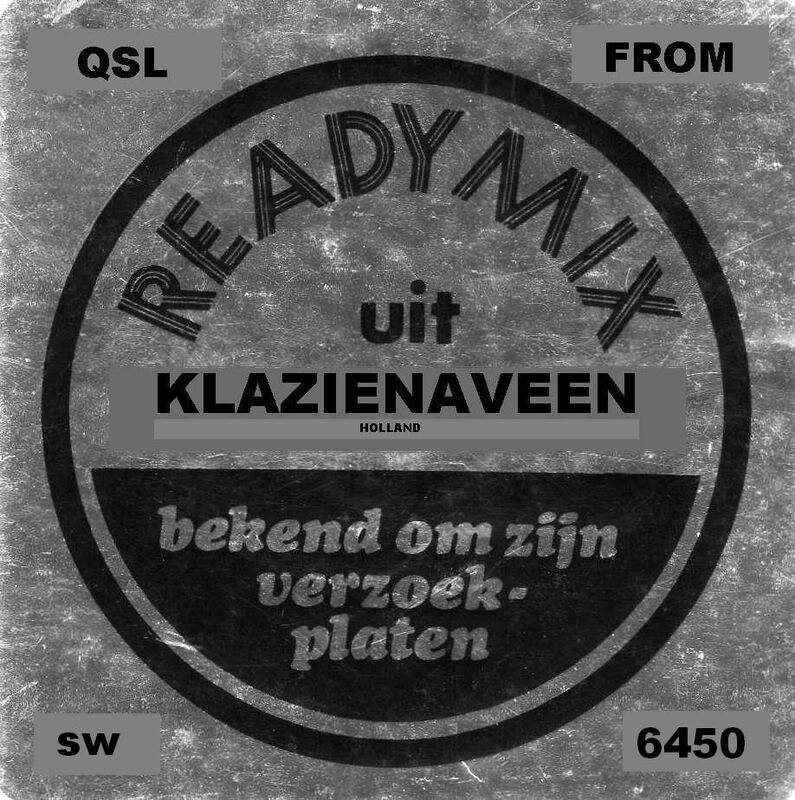 In preparation to full programming, we have planned a test on 7600 kHz/ 39 metres. Next Sunday October 14th 07:52- 10:00 UTC/ 09:52- 12:00 CEST. FRS-Holland will take to the air with full programming on Sun October 28th 08:52- 14:30 UTC/ 09:52- 15:30 CET. That day winter time will come into force. In the afternoon there will be an audio stream via Internet starting at 15:52 CET. 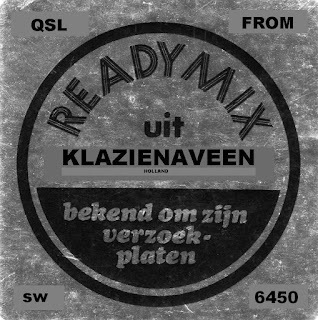 6214-7.05 Radio King Shortwave With Rock And Pop Music. Weak Signal, Occasional Fair Peaks Sinpo 32333. Modulation Still Sounding Poor. on 9400 kHz beamed to the USA, South America and Canada. playing music, sending greetings to listeners and having fun! 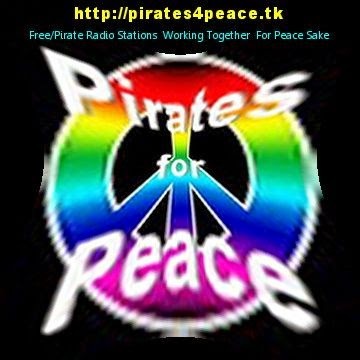 The pirate radio weekend will take place on the 26th and 27th October (Friday and Saturday), as well as on the Sunday morning. I would like as many stations as possible to take part in it. Radio True North (69XXkHz, 150XXkHz, 21XXXkHz) - Canada, 200W carrier on all bands below 21MHz, 40W on 21MHz. More information and a concrete schedule will be posted later.